A client since 2004 John McMonigle and The McMonigle Group: a synonym for success. 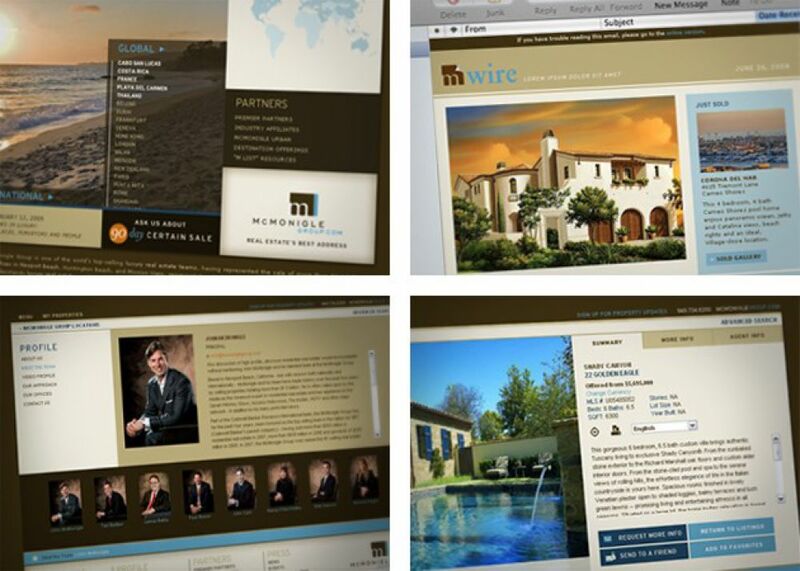 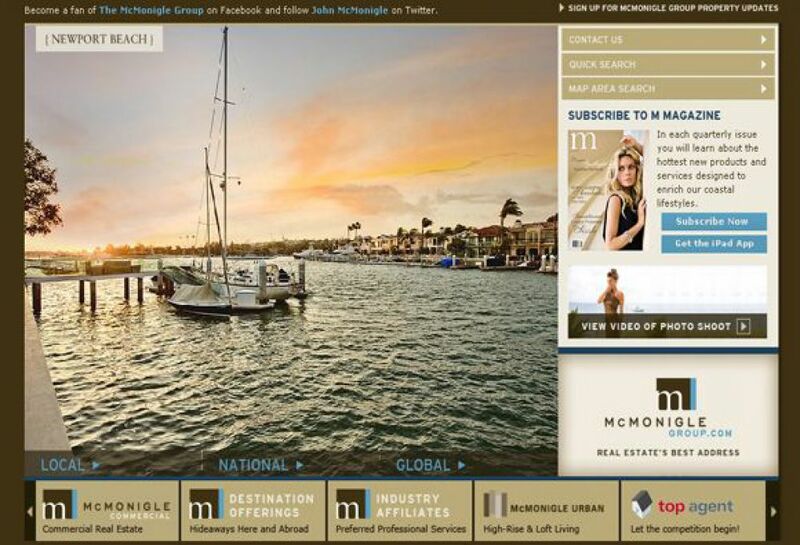 For John McMonigle and his Corona del Mar based McMonigle Group, only the best will do. 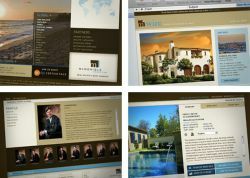 His website is unmatched by any competitor and features various innovative marketing strategies like local, national and global listings exposure, individual lead accounts, partnership programs, the mWire, and mMagazine. 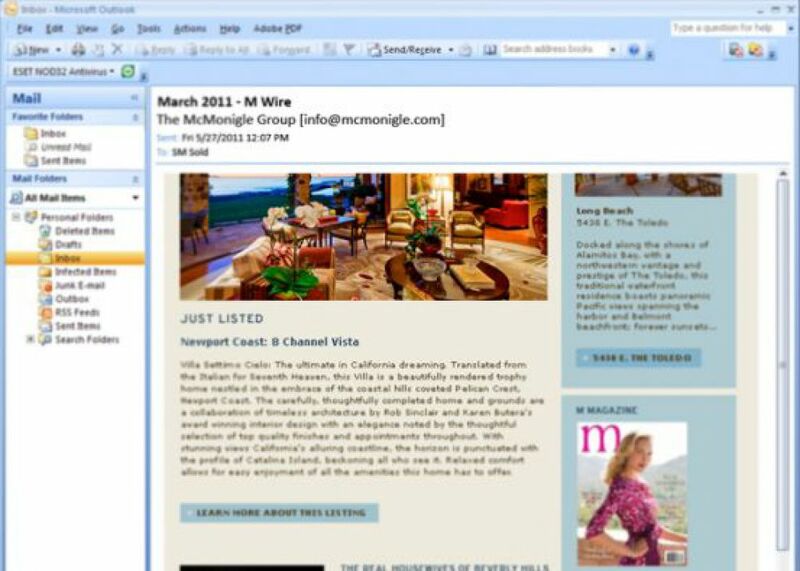 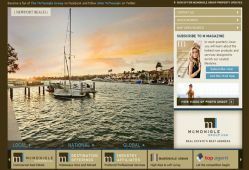 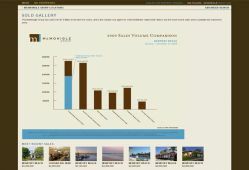 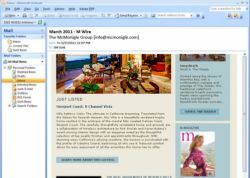 McMonigleGroup.com truly is 'Real Estate's Best Address'.